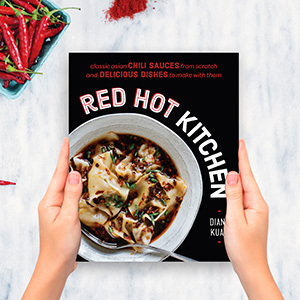 The cookbook tour continues! As some of you may know, last week I held a cooking demo and signing at the fantastic BookCourt in Brooklyn and had a great showing and audience discussion. This week started off with an onsite interview with Cathy Erway on Heritage Radio Network, and ended with today's wonderful class at ICE on takeout Chinese food. Up next: more classes in New York, The Roger Smith Cookbook Conference, and San Francisco in April! But let's take a step back for a moment and talk about pork belly. 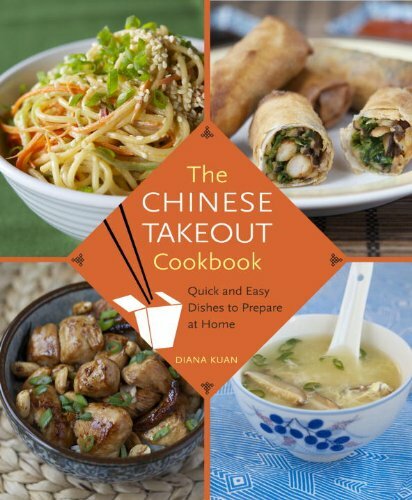 As some of you may know, The Chinese Takeout Cookbook doesn't just cover dishes you would normally find at a Chinese takeout restaurant. Rather, it includes other dishes that have made major inroads into American culture. One of the dishes that has been talked about, written about, and otherwise obsessed about in cities such as New York, Boston, and L.A. is the pork belly bun. Many food fans know them from Momofuku Noodle Bar and its offspring restaurants. But as tasty as the Momofuku buns are, the Taiwanese have been snacking on these buns long before this dish hit the US eastern seaboard. Known as "gua bao" in Taiwan, these buns feature pork belly that has been braised in an aromatic mixture of soy sauce, rice wine, homemade stock, cinnamon, star anise, chilies, and Sichuan pepper.